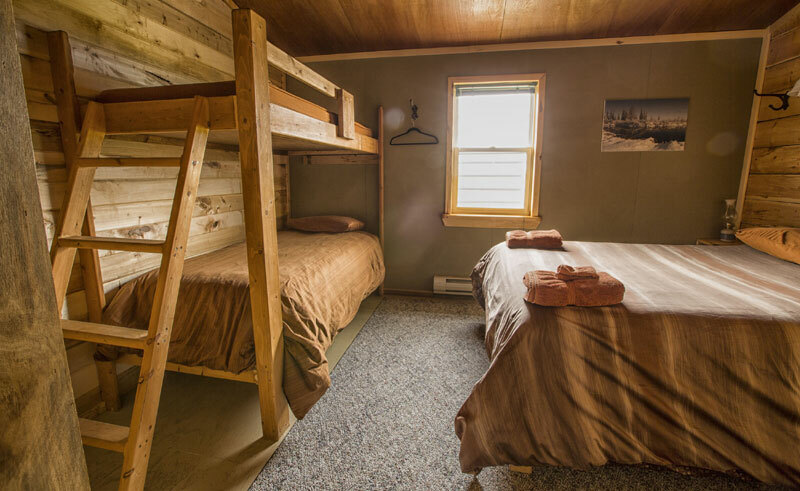 Seal River Heritage Lodge was strategically built on the shores of the Hudson Bay, near the Seal River estuary, a 30 minute flight from Churchill. 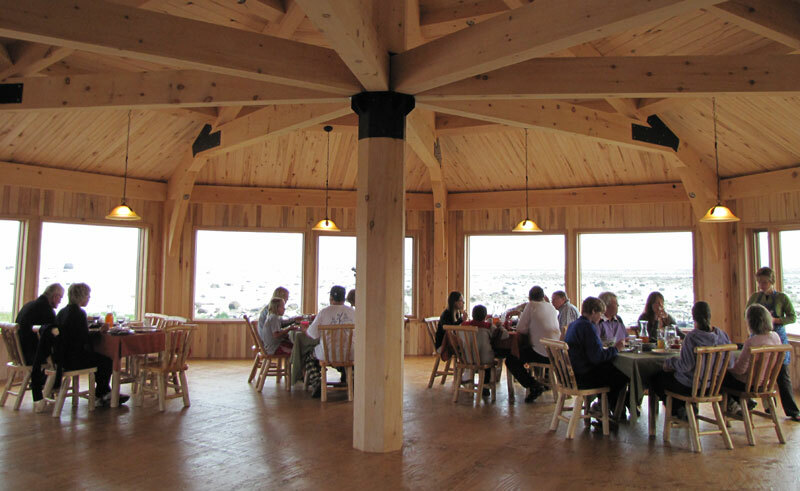 Seal River Heritage Lodge maximizes viewing potential by giving guests the opportunities to see bears from a variety of locations. 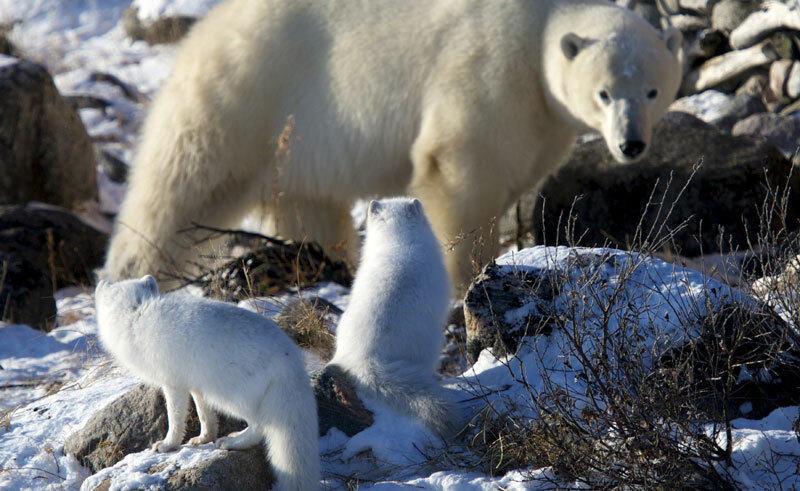 Whether it is from one of the nature trails, the lodge’s viewing tower, or just outside the window as you dine, a trip to Seal River Heritage Lodge means guests will see polar bears and other wildlife like no other adventure.